The Cleito tank from Aspire comes with a new revolutionary coil that delivers maximum airflow and vapour production. There are inherent risks attached to the use of all rechargeable batteries. Special caution must be applied when working with Li-on or any other type of rechargeable batteries. They are extremely sensitive to charging characteristics and may cause serious injury, damage, or defect resulting from the improper use, modification, mishandling or misuse of the batteries or battery chargers in any form or shape at any stage of transportation or use. User must have knowledge on the charging, discharging, assembly and storage of these batteries before use. Use at your own risk! Vaporlane websites and any and all of Vaporlane's related entities are not responsible for any temporary or permanent damage, injury or defect resulting from the improper use, modification, misuse or mishandling of the batteries and /or chargers in any form or shape at any stage of use or transport. Blue Cola E-LiquidVaporlane's Blue Cola Flavored E-juice. 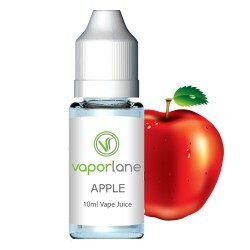 Manufactured in the USA and available ..
Apple E-LiquidVaporlane's Apple Flavored E-juice. Manufactured in the USA and available in 10ml .. 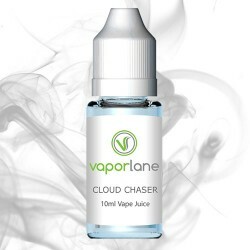 Cloud Chaser E-Liquid > Now Black Label VirginiaVaporlane's Cloud Chaser Flavored E-juice. Ma..
Ice Blast E-LiquidVaporlane's Ice Blast E-juice. 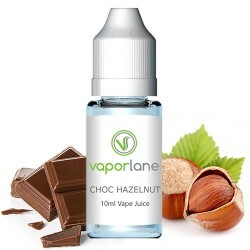 Manufactured in the USA and available in 10ml a..
Choc Hazelnut E-LiquidVaporlane's Choc Hazelnut Flavored E-juice. 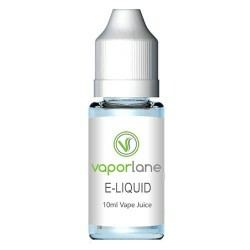 Manufactured in the USA and av..
Menthol E-LiquidVaporlane's Menthol E-juice. Manufactured in the USA and available in 10ml and 3..